After having a highly successful college career at Ole Miss, Archie Manning was drafted by the horrible New Orleans Saints #2 overall in the 1971 NFL Draft. 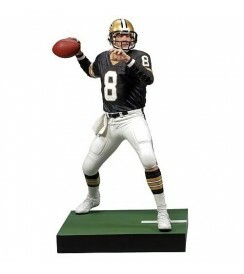 Even though he never had a winning season in the NFL, but you can be a winner if you pickup this figure! 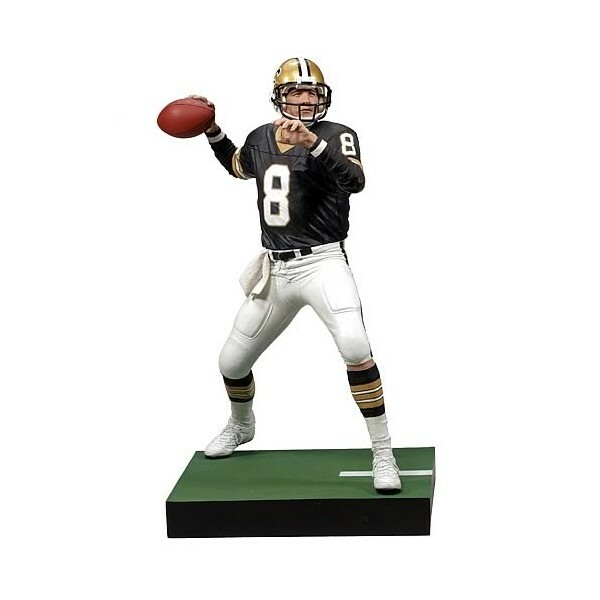 Archie stands 6-inches tall in plastic as he is decked out in Saints gear.